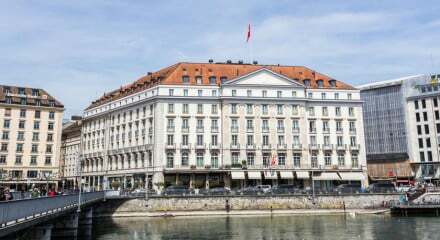 A charming and refined hotel, decked out with mahogany woodwork, period furniture, high ceilings and chandeliers. Restaurant de la Cignone is just a few steps from the hotel. Buffet breakfast served in the dining room or on the terrace. Right on the edge of the Old Town, head in and explore on foot. 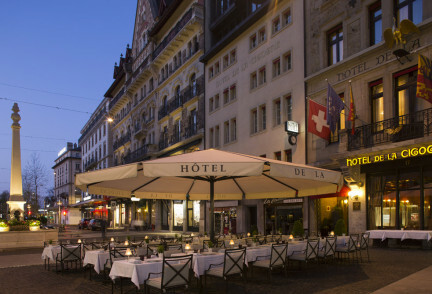 After dinner head down to the nearby Grand Théâtre de Genève. 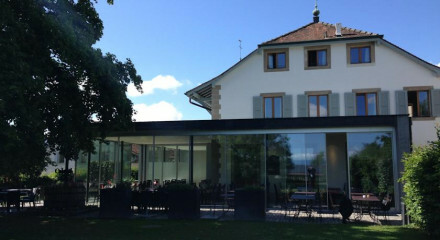 Only a few minutes walk to the English Garden and Lake Geneva's shores. Under five minutes walking will lead you to St. Pierre Cathedral. 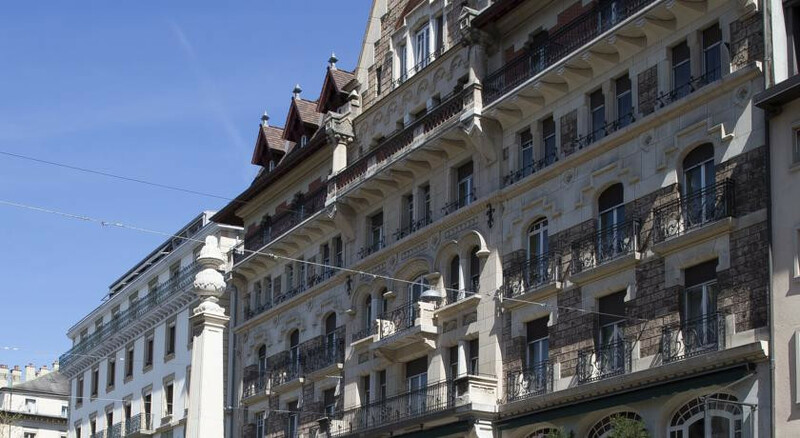 This central hotel is only seven minutes from Geneva's famed Musée d'Art et d'Histoire.